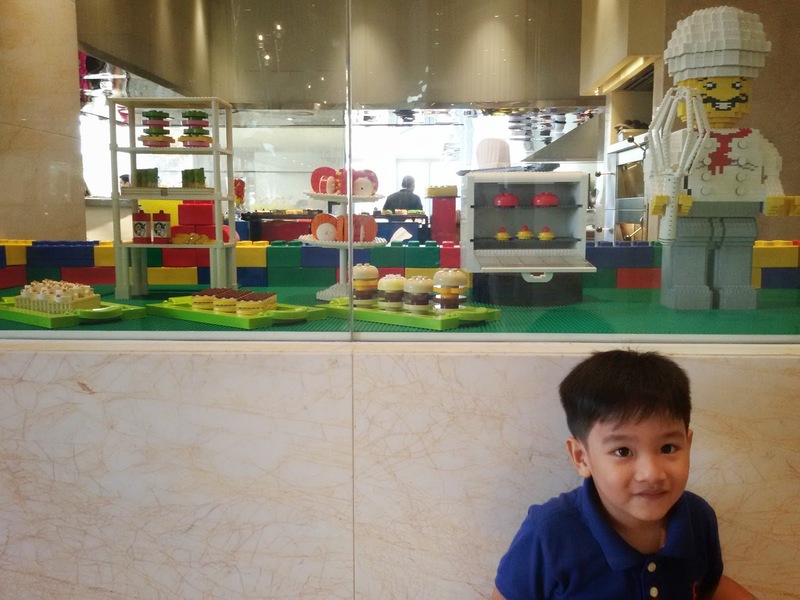 For a parent of two boys who adore LEGO endlessly, I got very excited when we were invited to spend a lovely LEGO Sunday Brunch at Spectrum, Fairmont Makati Hotel. LEGO is my younger one's current (if you consider one year and a half still current) favorite toy and he's the number one fan of Emmet of The LEGO Movie. So just imagine how loudly he shrieked upon seeing this giant Emmet display in the middle of Spectrum. 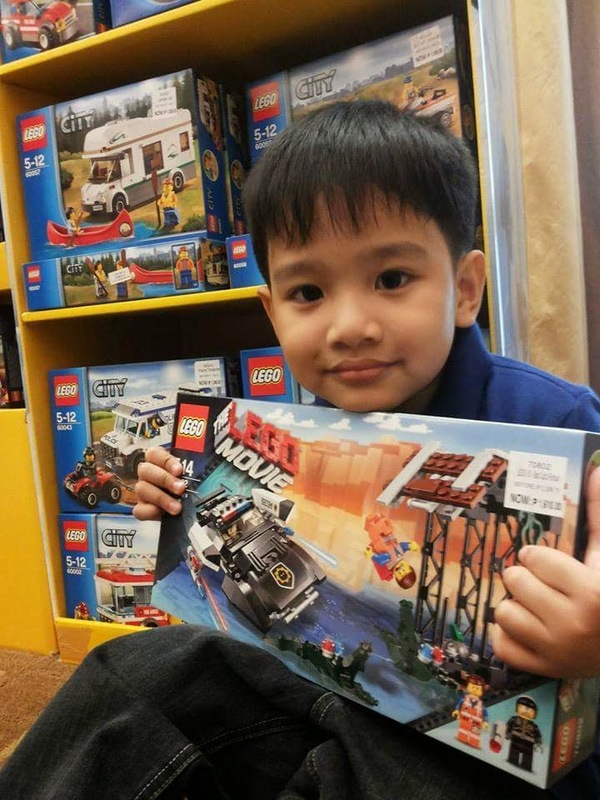 After this photo was taken, I couldn't get decent photos of him because he was crazily running around and was totally occupied with amazement of the display of interesting LEGO pieces. 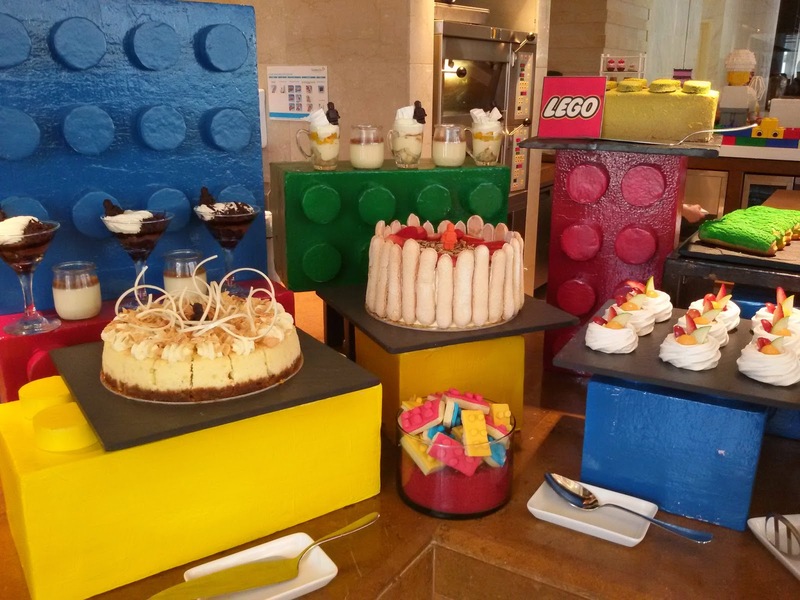 The LEGO Sunday Brunch happens every Sunday of February and March 2015, from 12:00 PM to 3:00 PM. 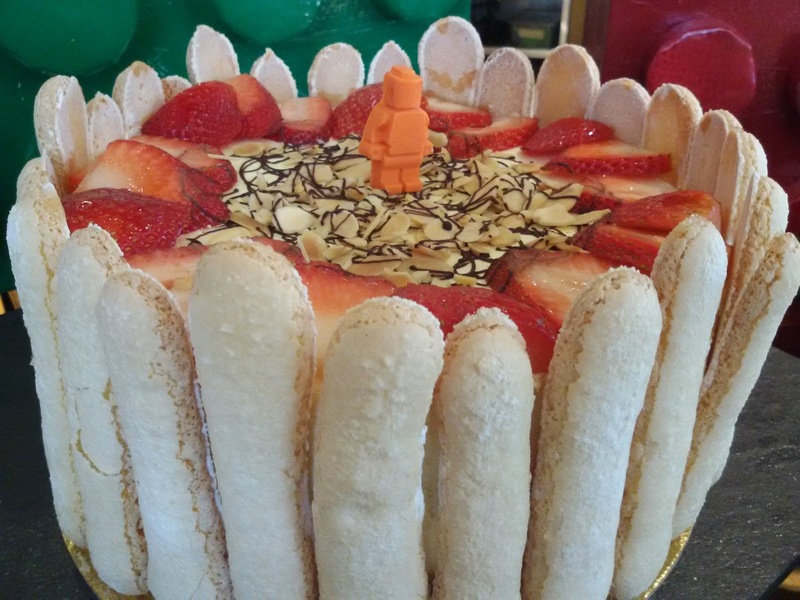 Families can gather with the children over their mouthwatering spread of local and international delicacies plus a vast array of whimsical desserts. 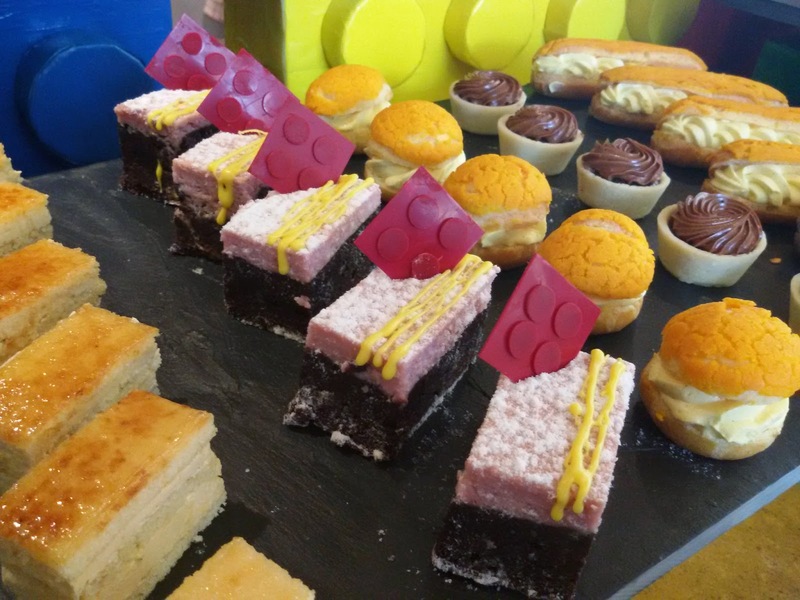 Just look at all these desserts and tell me if they won't elicit the "Ooohs" and "Aaahs" from you and your kids! I know so because my little one couldn't stop looking at the LEGO display at the Spectrum. The display is an elegant LEGO replica of the hotel's building and they also had flower centerpieces and other interesting and impressive LEGO displays, such as this one! Upon entrance to Spectrum, guests will be greeted by this kitchen, bakery, with an oversized chef character, again from The LEGO Movie. 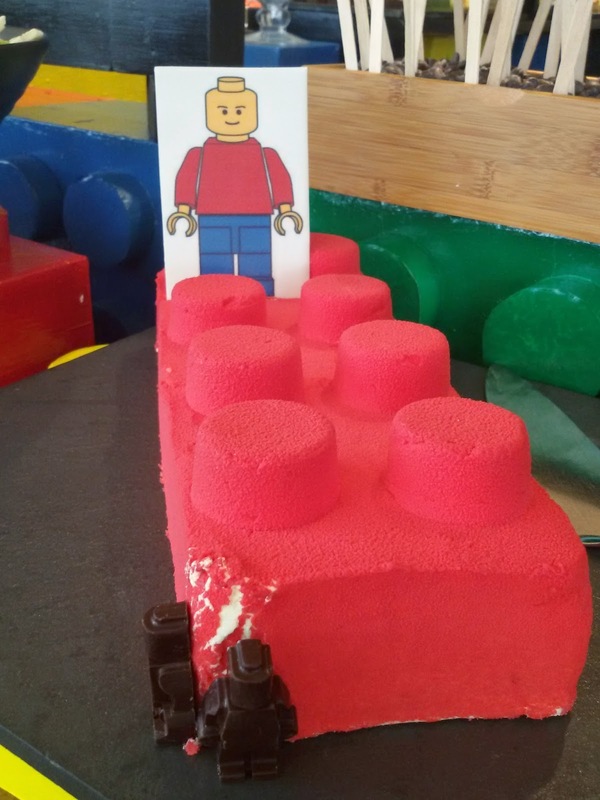 My Wessie is really a fan of LEGO and he went crazy seeing this display. 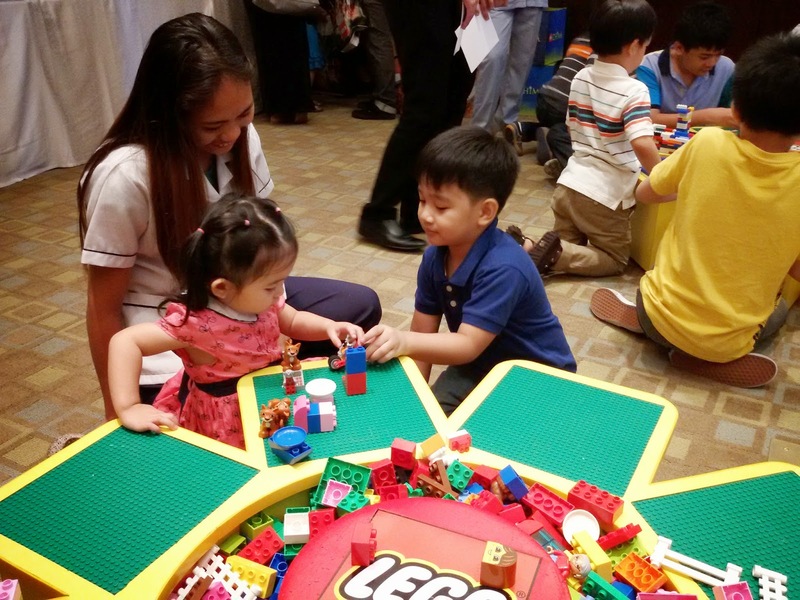 With the participation of LEGO, the Sunday Brunch is full of activities with adult-free play area featuring LEGO bricks, play tables, movies, special prizes and an exciting "My Own Creation" contest which my dear Dandre joined. Got down on my knees to play with these two! 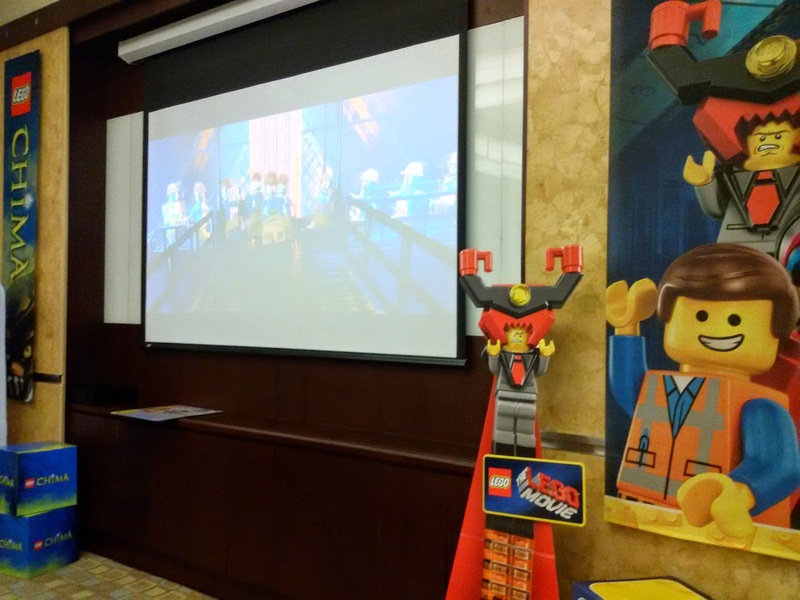 A large screen for the movie showing of LEGO Movie kept the kids entertained. 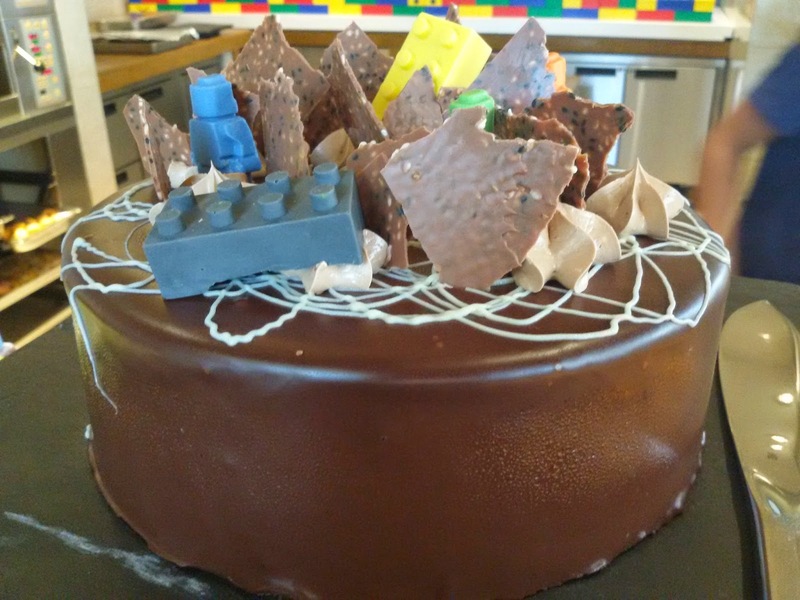 Dandre's entry to the "My Own Creation" LEGO building contest. 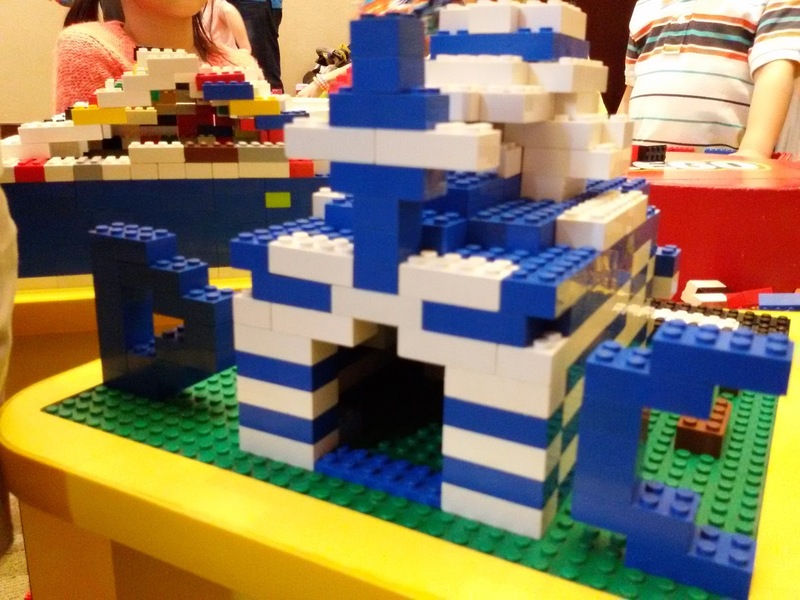 He built a blue and white church as his entry. I'm of course mighty proud that he thought of joining and creating this structure, of all the other buildings he could think of, he built the house of God. 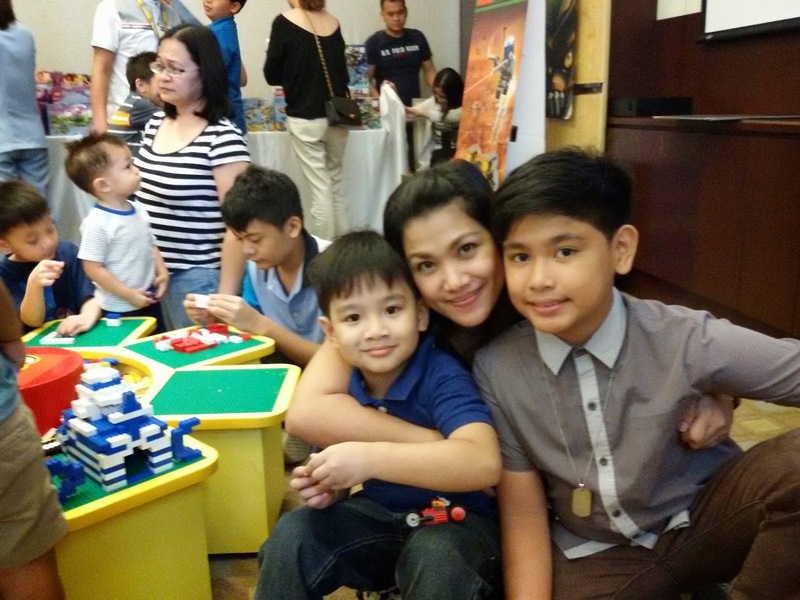 I do hope he wins so he could bring home the grand prize of Php10,000.00 worth of LEGOs! Not only that! 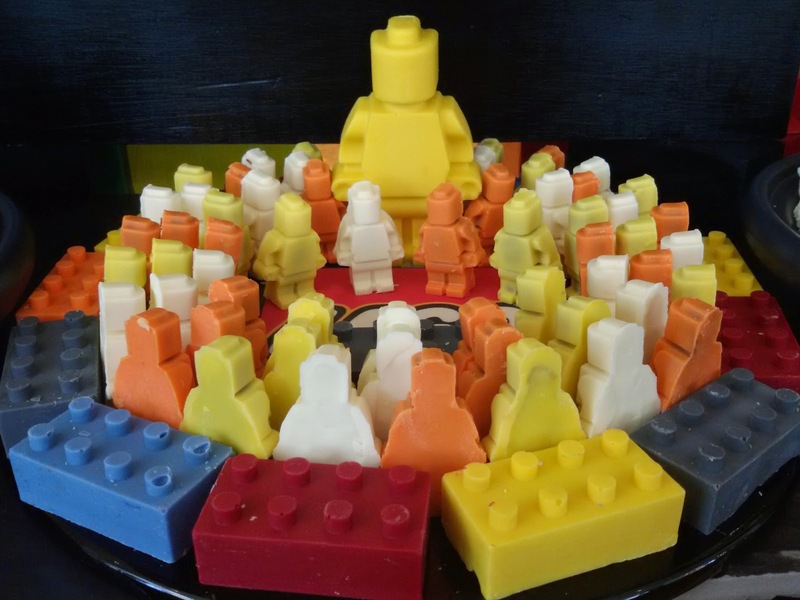 LEGO sets are for sale at discounted prices! That's why, THIS happened! He got the LEGO set he had been bugging us with since last year. It was a really good deal because it was at 20% discount price! Now, let me tell you about the awesome buffet spread and the LEGO inspired desserts, which almost left us in food coma. Spectrum will not be named 2014's Best Hotel Buffet in Manila if their buffet spread isn't to die for. 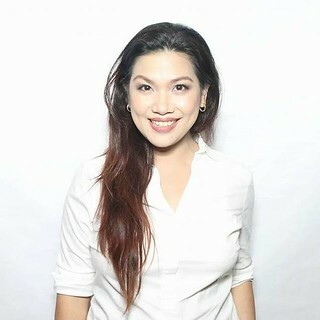 According to Loni Balagtas-Bayangos, Raffles Makati's Marketing Communications Manager, "Fairmont Makati is after quality (food) than quantity." 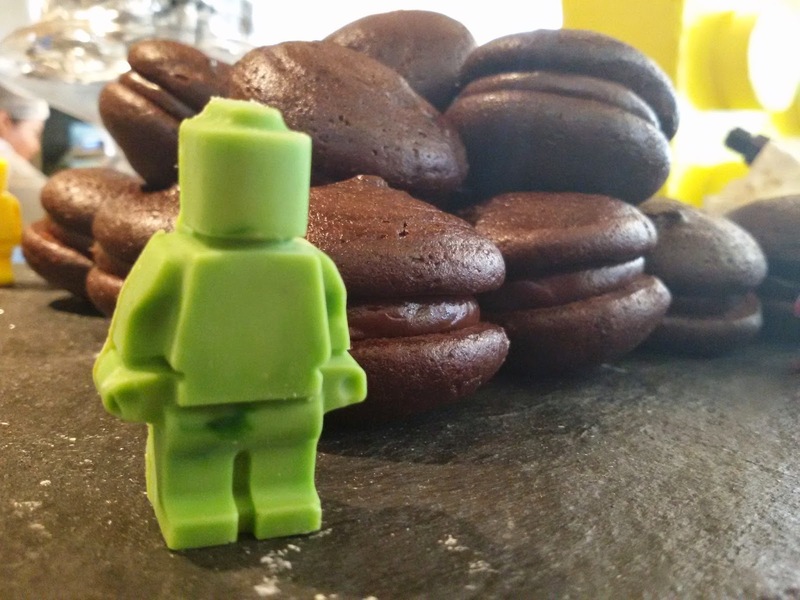 LEGO Figures and Bricks Chocolates! 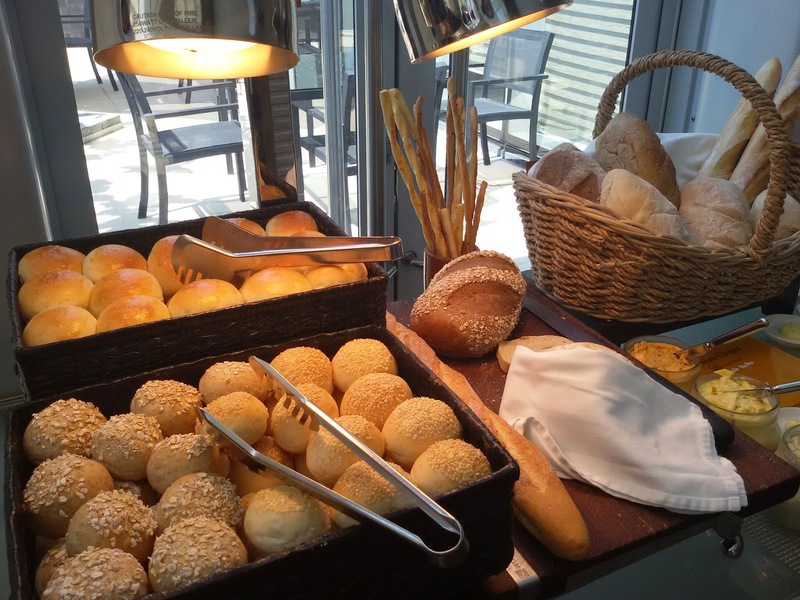 There's no doubt about Spectrum being named last year's Manila's Best Hotel Buffet. For one, their Lechon, Beef Steak (I'm such a lover of red meat!) and even their Mashed Potato with Truffle Oil are to die for! 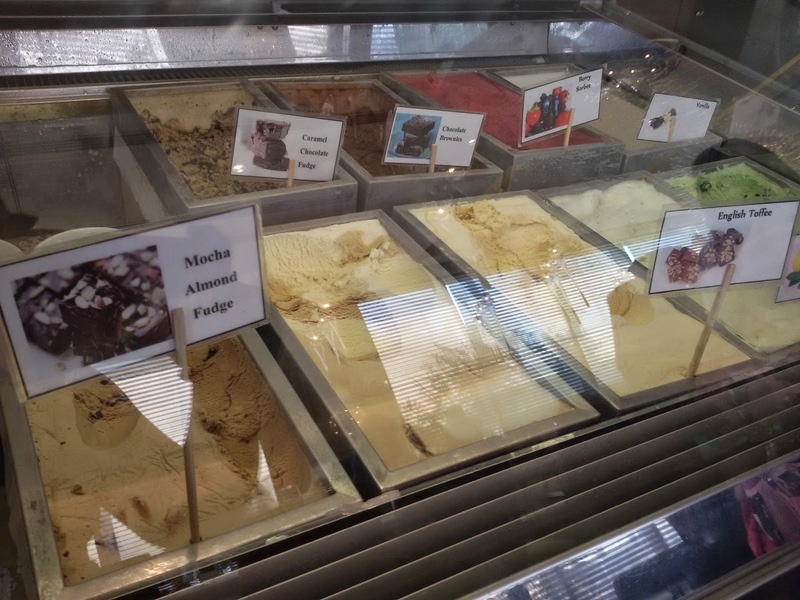 Next, their ice cream selection is fabulous, we had to stay behind to devour a number of flavors (Mocha-Chocolate Chips, Mint Choco Chip, Chocolate, and Vanilla to name some). Here are some of my favorites from the spread of Spectrum, Fairmont Makati Buffet for your appreciation. I will be writing a separate post about their buffet offers! 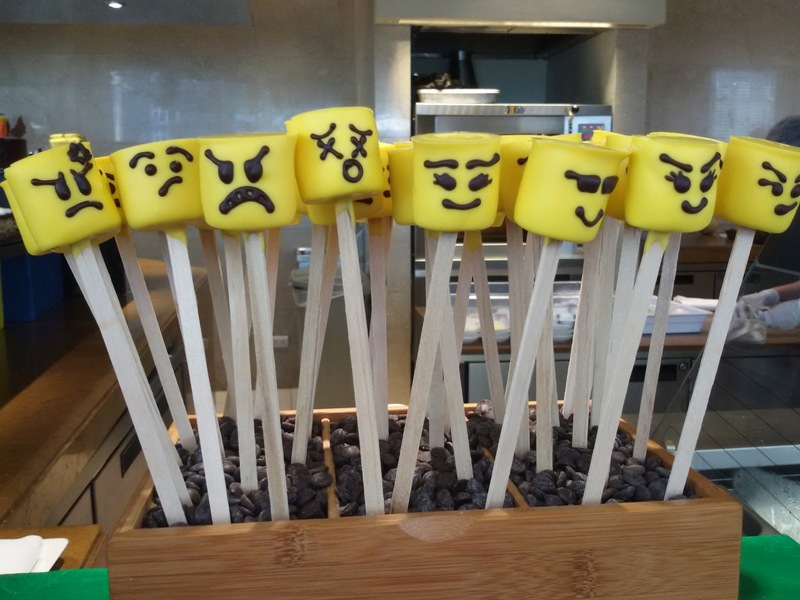 My all-time favorite part of the buffet, their carving station! Couldn't believe Dandre and I had 8 total of servings of their ice cream! 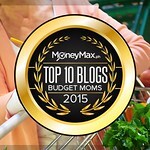 Their dining areas are spacious, elegant-looking, comfortable, casual and not-intimidating. The ambiance is welcoming which is what hotel buffet restaurants should be! Their buffet stations are of course very inviting! 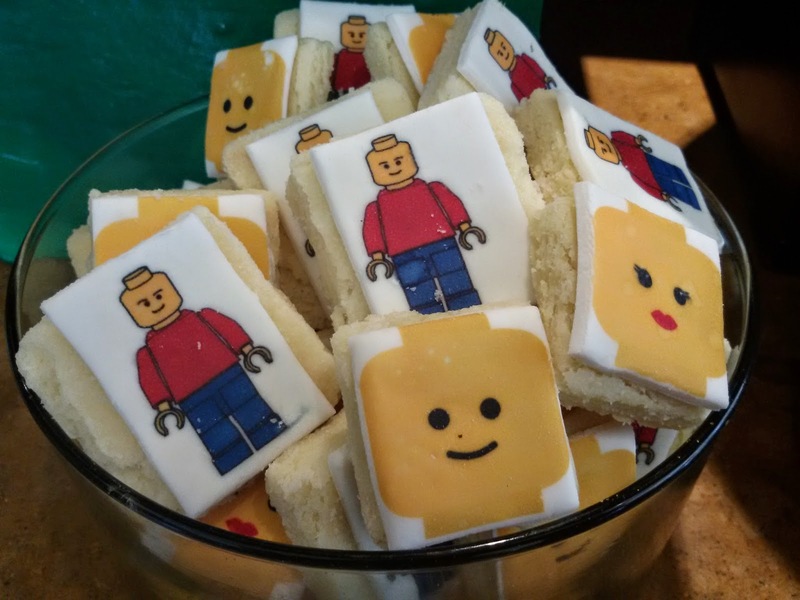 Make sure you throw out your diet plans when you dine at Spectrum because there's a lot to savor during a LEGO Sunday Brunch! 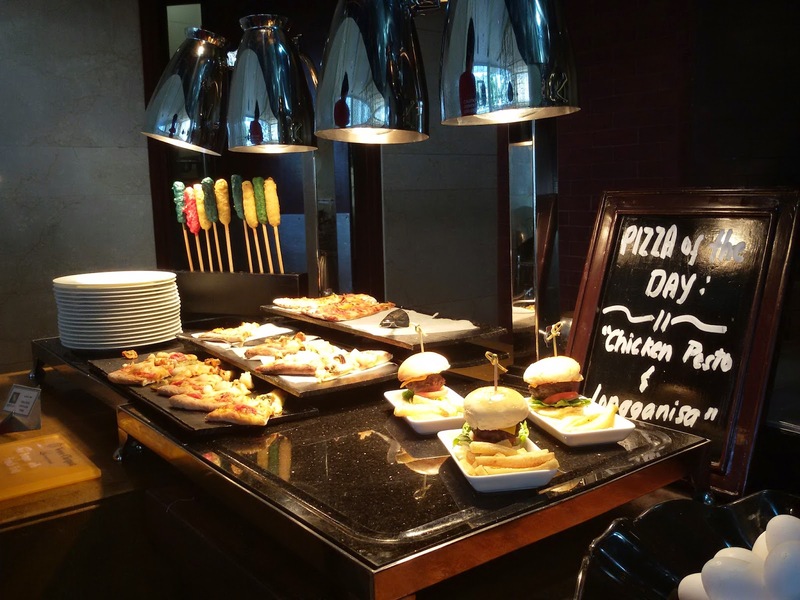 So, now you already have an idea why Spectrum, Fairmont Makati was 2014's BEST Hotel Buffet in Manila. 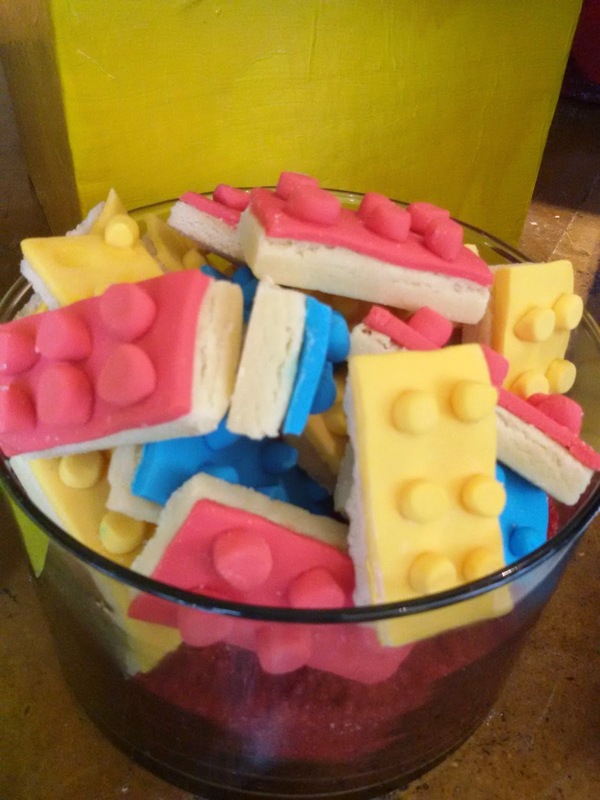 It's time to come by this weekend for their LEGO Sunday Brunch to experience the fun, the awesomeness, and of course their delectable, sumptuous and mouthwatering buffet spread! 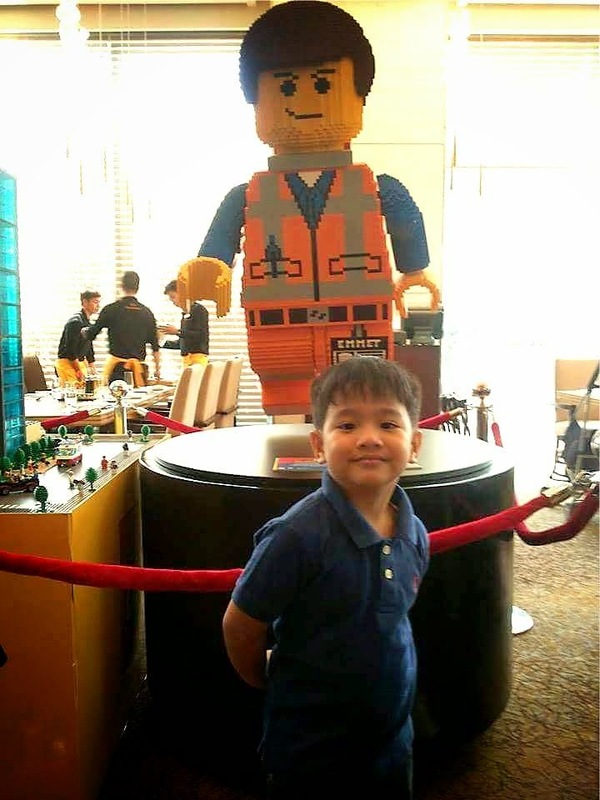 Awesome Sunday Brunch is Php 2,777 per person, children ages 6-12 years old enjoy 50% off! 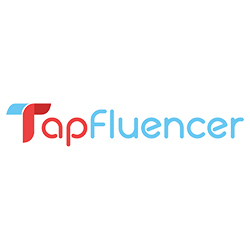 Rate is inclusive of service charge and applicable local taxes. Make sure you call for reservation prior to heading to Spectrum. Also, this offer is not valid in conjunction with any other promotion. For more information or inquiries, please contact Fairmont Makati Hotel at Tel: +63 2 795 1840 or +63 2 555 9840. 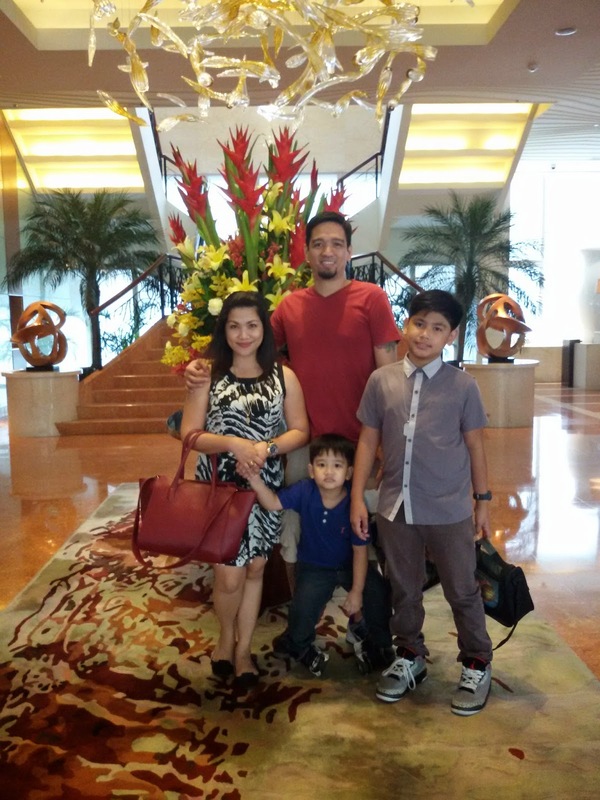 You may also email them at dining.makati@raffles.com. 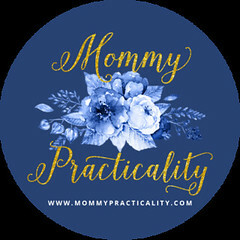 For more details about the promo or other updates, visit their WEBSITE, like them on FACEBOOK, follow them on INSTAGRAM and TWITTER. 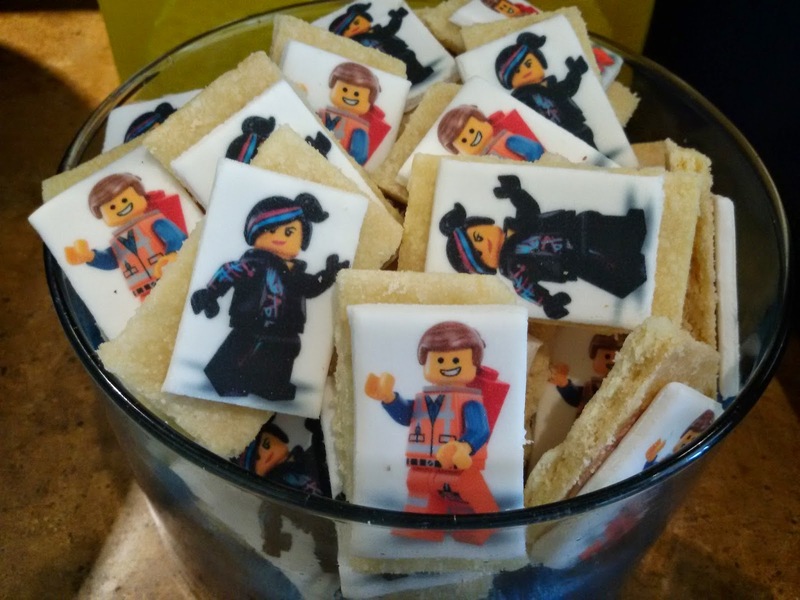 Have an AWESOME LEGO Sunday Brunch this weekend loves!